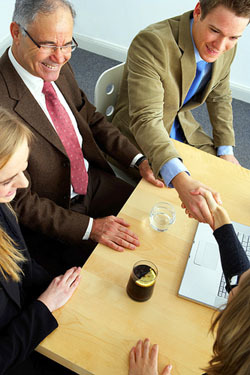 Social Policy Connections recognises the contribution and expertise of people in the corporate world and business. We especially value the skills and practical know-how of people in the business community, and wish to foster relationships that help bring about improved living conditions for others in Australia and overseas. At SPC we welcome workplace giving, pro-bono support, the sharing of expertise and volunteering, as well as financial and in-kind support. We would be pleased to talk with you about how to develop such a partnership. Contact us here. SPC values the contributions of both large companies and small firms; through partnerships and a range of ways, they can help reshape our nation’s thinking and our future. Social Policy Connections draws from this deep Christian impulse in our nation and works to link human values more closely to improved social policies that will produce better outcomes in the lives of people in Australia and beyond. Our own core values in Social Policy Connections include respect for persons, especially those in distress, openness and transparency, commitment, justice, participation, and solidarity with all people struggling for a better life and world. Social Policy Connections recognises that people in the business world have critical roles to play, especially because of their skills and resources, and their roles in meeting a ast randge of human needs. We greatly value this special expertise, and seek opportunities for collaboration in helping shape a better future for all. The Executive Officer and/or the Chair of the Board of Directors will ensure that this policy is followed. They will also be consulted before companies are approached for funding. Staff members or others approaching companies should first be satisfied that the core business of companies does not breach these guidelines.